Time to sell your Legacy condo? 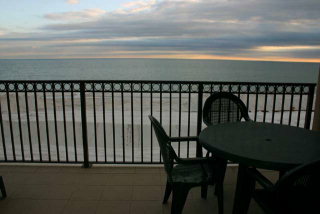 Read about today's resort-market condo buyer. 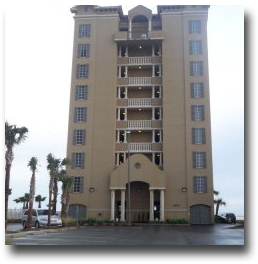 The Legacy condo development is a low-density building in the West Beach area of Gulf Shores, Alabama. There are two and three bedroom condos at Legacy, as well as a few five-bedroom condos with 2,000 square feet. Legacy condos make a good investment property. 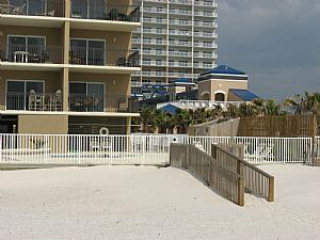 The development is a short walk from the Gulf Shores Hangout and other Gulf Shores attractions. For information on how much rental income Legacy generates per year, click here. 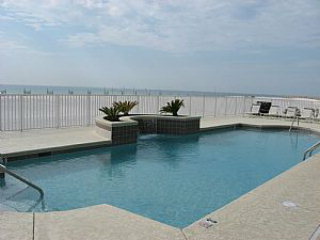 Please let us know if you would like further info for Legacy or any other condos, homes, or real estate along the Gulf Coast or would like to schedule a private viewing by emailing info@condoinvestment.com or by calling (251) Area-Pro (251-273-2776) for immediate assistance. Rental numbers are approximate and can vary depending on a variety of factors. Planning to rent out your Legacy condo? Check out these RENTAL TIPS! 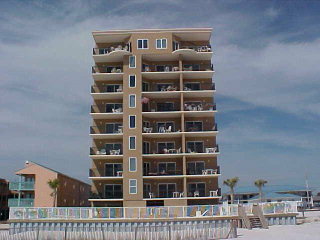 Find additional info for annual rental incomes at Legacy and all other Alabama Gulf Coast condos.